IT woes can cause struggles for any business, but there are always solutions around the corner. Here's how to solve some of the most common IT issues. The world of technology is indeed becoming smart day by day and so are its misusers! As we now, with every good thing, there comes a negative side as well, the improvisation of everything digital follows the same logic. While a mammoth number of people are benefited by the developing digitization there are wrongdoers who take advantage of the loopholes in the technical system and commit crimes. But again, there is nothing like losing hope and turning your back to the technological developments as it provides us with immense benefits in every arena of life. So, how can we get away with the negativities? Opt for internet security strategies– it is evident that there is nothing like pro hackers and wrongdoers can’t do with your online presence if they wills to do so. Be it taking over your account on any online platform or damaging your system through online viruses and malware, they are in control of almost everything. But, you can protect yourself from these attacks when you opt for strong internet security strategies. These type of software targets the malware attacks and prevents them from damaging your system. They also deal with the likes of how to prevent account takeover by the attackers, thereby keeping your accounts safe from the malware targets. Do not fall for scam links– the IT marketers go through numerous spam links every day on their mail inbox, out of which some can cause really dangerous malware attacks when clicked y you. So, it is advisable to report spam whenever you find such links on your inbox and also clicking on every other link that you receive online is highly not advisable to prevent any virus attack to the system. 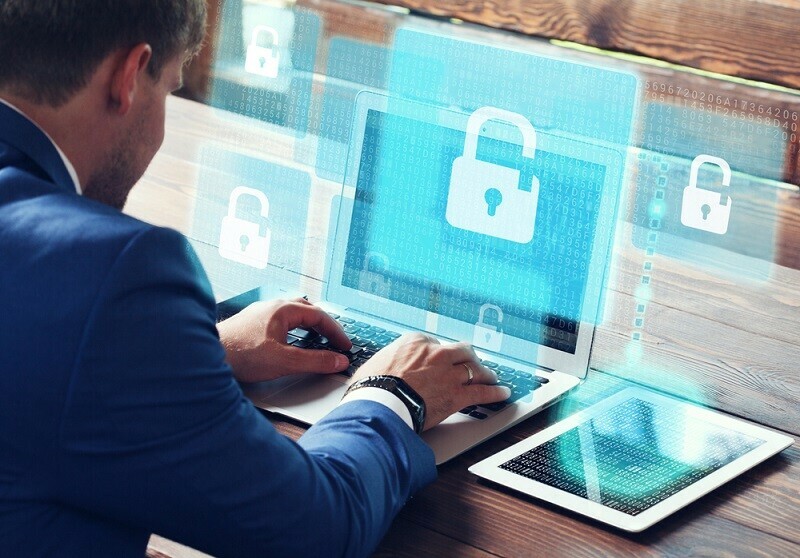 Enable data privacy features on your system– whenever you are dealing with the IT industry, make sure you enable all kinds of data protection and privacy features on your system and devices. As it is a large operating system globally, the likes of data loss or data theft are constantly high. Use data recovery software in case you fall on the loophole of date theft– even after so many preventive measures, there can still be expert attackers who can steal your data or somehow your data can be lost. But you don’t have to worry much when you have data recovery software installed on your devices. They are capable of restoring all the lost data which are of higher importance to the concerned IT departments. These above-mentioned ways are some of the best strategies to follow when you are constantly involved with the IT industry. As of today, the use of technology and its implementation has become huge, one cannot afford to lose the valuable data due to the wrongdoing of the malware attackers. So, being protective yourself is the most important thing that you can follow when you want to save your system and device from the malware attacks by following these smart tips.